I'm glad, Jess. :) Happy Friday! You've cheered me up after a rather traumatic week. Thank you. I love the old couple in the car! Thanks for giving me my first ROFL moment! The first time I watched it I just couldn't stop laughing! 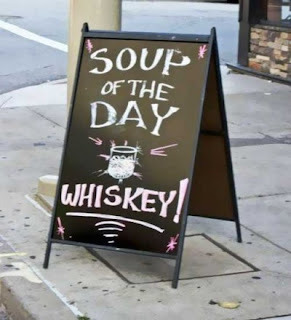 I like, very funny, I'm going to make a soup of the day with ice! Isn't it hilarious? I couldn't stop laughing! 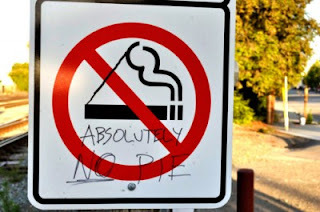 No pie? Seriously? Bubba would not like that! LOL I'm pretty sure my kids wouldn't either! 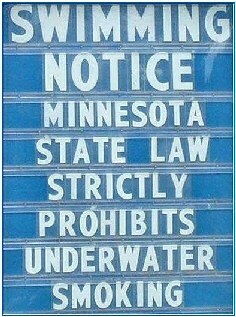 Very funny signs! I'm sure they brightened everyone' s day. Thanks for sharing them. You're very welcome. Have a great Friday! Love the old people having fun. I so needed your post today. Thanks! I'm glad it gave you a smile. Seen the last video before but still great fun. Have a great day. "How old people have fun" funny stuff. 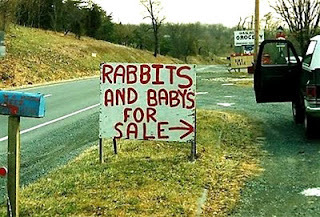 I thought it said "rabbis for sale". OMGosh, that how 'Old People Have Fun' is a hoot. Thanks for sharing. Glad you liked it. I couldn't stop laughing! LOL Have a great weekend, Cathy! Thanks for stopping by. 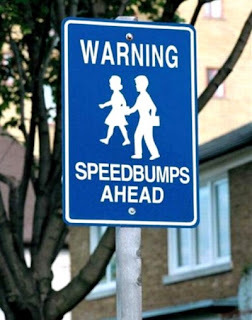 I'm glad you enjoyed this week's funny signs. You have me laughing! That no pie sign is hilarious. They all are. 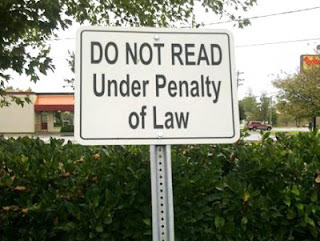 You have me thinking signs are primarily about prohibitions and how much fun it is to play with this idea. I think you're right. I'm glad you enjoyed them! My favorite day on your blog! Makes me laugh every time! The Ellen one is horribly funny and the no pie is ingenius!